Built in 2010 by Riva to the design of Officina Italiana MY PLACE is a great example of Domino 86 model.Her modern and neutral interiors can accommodate eight guests in four cabins a full beam master suite, a VIP suite, a double and a twin. Powered by twin 1,800hp MTU diesel engines she can cruise at 30 knots and reach the maximum speed of 38 knots. Equipped with gyroscopic stabilizers to maximize the comfort of her guests. 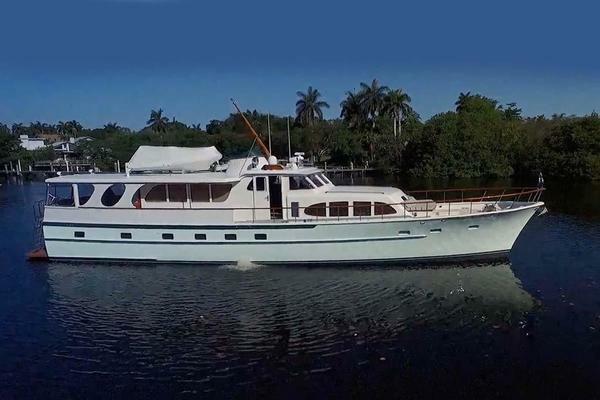 Her exteriors offer enough space for relaxing, dining and sunbathing.Perfectly maintained she is offered for sale in great condition. United Yacht Sales New Jersey would love to guide you through a personal showing of this 85' Riva Domino 86 2010. This yacht for sale is located in Palma Spain and priced at $2,900,000. For a showing please contact us by filling out the form on this page and we will get back to you shortly!